The Port Charlotte 10 Years Old has been conceived, distilled, matured and bottled on Islay alone. time has brought a balance, a harmony in the combination of oak, smoke and spirit. While the smoke is always discernible on the nose it is dry, earthy, peat ash in its style and so allows the oak to come forward with waves of golden caramel, fudge, vanilla custard, hints of ginger, nutmeg and clove. There is citrus fruit, coaxed from the glass with a drop of water, gentle lemon meringue and clementine. Breathe deeply and the floral aromas of wild thyme, heather and sea pink bring you to this Atlantic coast. Distillery: On the palate there is a noticeable delicacy and softness in texture and style. 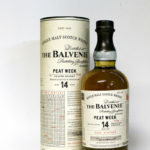 Again, the balance of flavour is superb as the smoke wraps loosely around the sweetness drawn from deep within the oak. Coconut, vanilla custard, lemon honey combines with smoked oysters and sun baked salty sand. Distillery: The finish is sublime, smoky sure, but also the soft sweetness of fudge and malted barley, orange, mango and Banoffee pie hinting of the depth and quality of the oak. The many layers interchange on each sip. 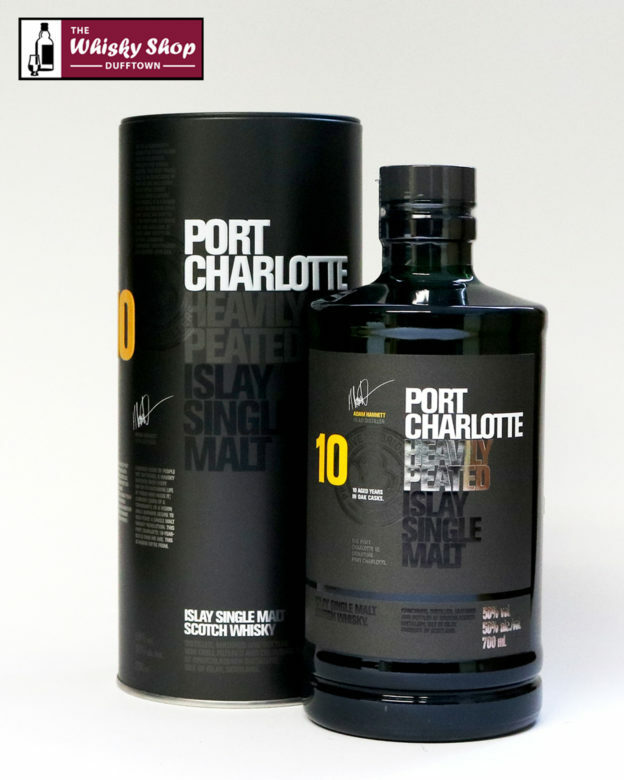 As the smoke comes and goes so too the notes of the spirit, ripe apple and apricot, beautifully intertwined with malt and oak sweetness and that typical Port Charlotte style dry smoke.